The latest Ducati Supersport ready to unveil at October 4, on the floor of the International Motorcycle, Scooter and E-Biker Fair (INTERMOT) 2016 in Cologne, Germany. 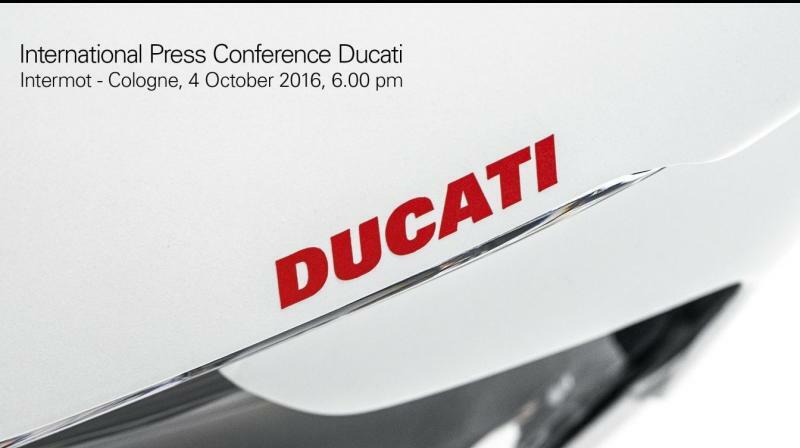 Although, the figure which they refer to as 'Project 1312,' had leaked in cyberspace during the World Ducati Week 2016. Project 1312 brings a new fairing design covers the Monster 1200 trellis frame. And created with higher seat that is more comfortable and ergonomic compared with Monster and Panigale models. 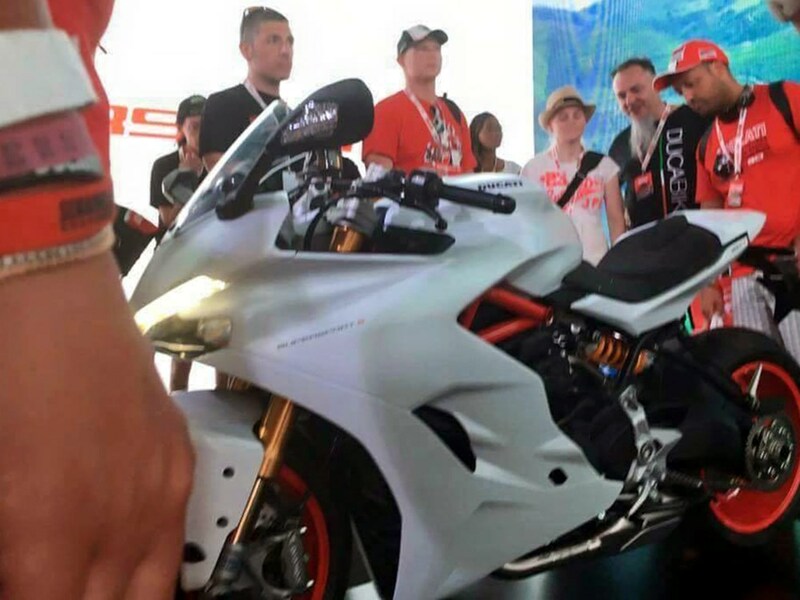 Reportedly, Ducati to install a 937 cc L-Twin engine of Hyperstrada. This step, put the Supersport under Panigale 959. The manufacturer offered these motorcycles in two variants, ie Supersport and Supersport S.
In one liter class, obviously Ducati Supersport will deal with Kawasaki Ninja 1000 and Suzuki GSX-S1000F. Are you curious these motorcycle intact figure? Just wait for its appearance in the Koelnmesse, Cologne next few days.